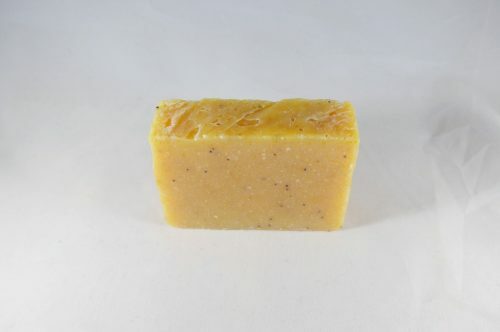 Short Product Description: Lemongrass essential oil and poppy soap make for an invigorating soap. 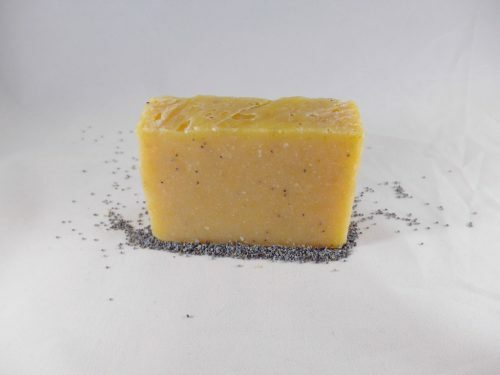 Lemongrass Poppyseed: Featuring an invigorating blend of a lemongrass essential with organic poppy seeds for exfoliation. 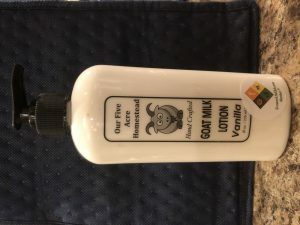 This is a true lemongrass scented soap unlike many lemongrass blends with a small part lemongrass offered by other sellers. Poppy seed soaps are a wonderful addition to any shower because they gently remove dead skin cells leaving your skin smooth and healthy. Lemongrass is known for its anti-fungal properties and its sweet but earthy lemony smell.